Arkle & Co Pty Ltd is a family owned company that has been servicing Geelong, Melbourne and surrounding Victoria since 1986. 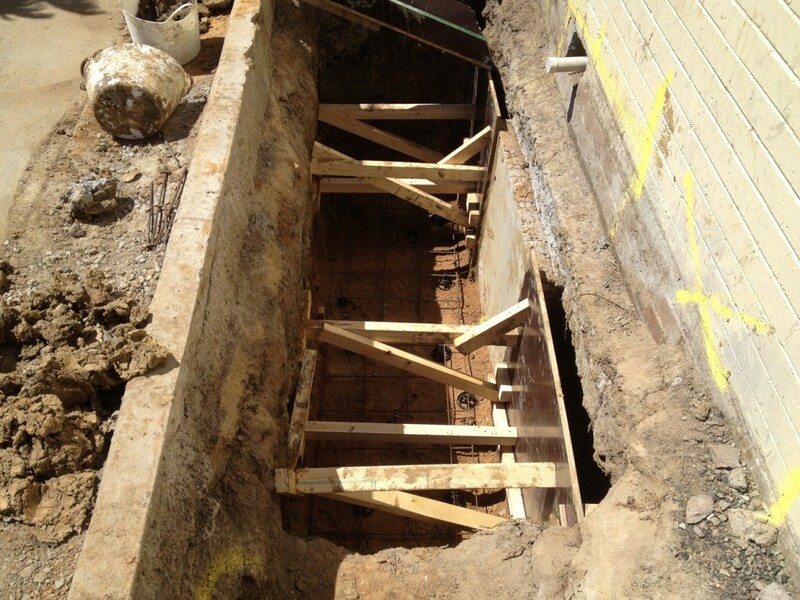 Director Graham Arkle has over 28 years experience in Restumping and Underpinning and the knowledge to restore the foundation of your home to its former glory. At Arkle & Co we can provide comprehensive Engineers Reports and take care of all the necessary Council Permits and Inspections. We are fully insured and members of the HIA. Our work is of the finest standard so much so that we put a 15 year guarantee on it. If you feel your home is in need of attention don’t hesitate to contact us for an obligation free quote or even just some friendly advice.